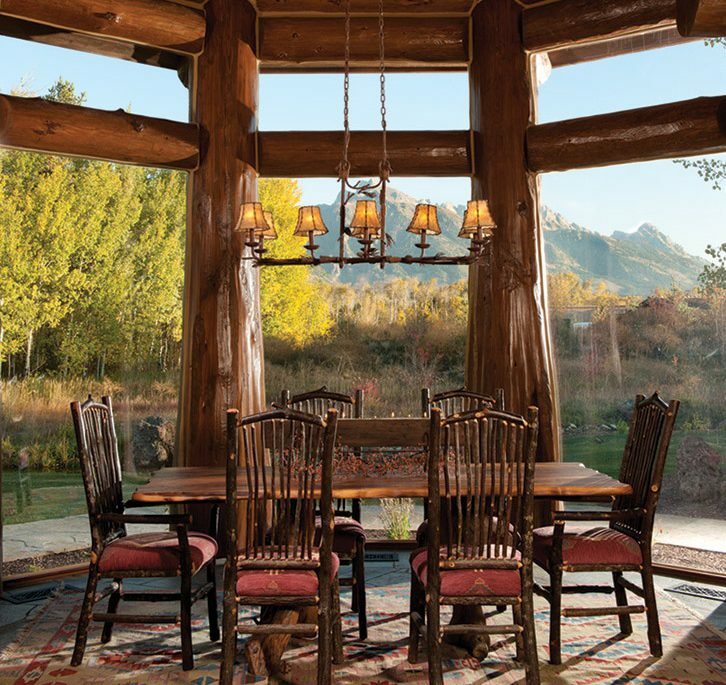 You’ve seen exterior pictures of log homes with large windows proudly framing a view unseen from behind the camera lens. You’ve even pictured yourself in these homes, next to a roaring fire, peering out that window. But what if that unseen view did not showcase the unique landscape that caused you to purchase your land in the first place? This is why your design team should understand your unique landscape, and identify your view corridors before you begin the design process. Every homeowner’s land is unique, and most have multiple vistas of which to take advantage. Because each location is one-of-kind, it is important to assess and discuss the desires you have for your home’s view corridors. Perhaps you have a view that you would love to wake up to every morning. Or you have a designated setting for your outdoor living space. We understand your desire to take in the beautiful views. Helping you maximize your views is why we visit your build site with you. We evaluate the view corridors with you, and take notes and pictures to reference during the design process. There is never just one window in a home. Each window represents an opportunity for a different view. The process of discovering your views goes beyond just the placement of your great room windows. The M.T.N Design degreed architect designing your home will create rooms and outdoor spaces based on your primary and secondary corridors. If you have a view corridor that you would like to see from the breakfast table, its location in your floor plan is designed accordingly. On the other hand, there are some rooms where the view is not a principal concern. Your degreed architect will incorporate rooms like this into spaces that will not obstruct or ignore a view corridor. When maximizing view corridors, other site factors such as sun exposure, roads, and landscaping can affect the positioning and design of your home. Consider for a moment that your desired view corridor receives a lot of sunlight. Your degreed architect will recommend how to maximize those views while reducing sun exposure. 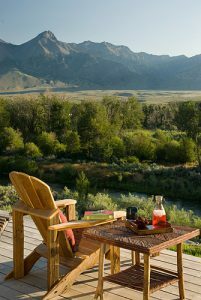 Building a home that takes advantage of great views requires customization, flexibility, and a lot of creativity. By working with your design team before and during the design process, you can ensure that all view corridors on your property, both large and small, are taken advantage of by your home’s design.